Why Eyelids gets closed while sneezing? No one would've had time to notice, why eyes are closed while sneezing. Sneezing is one of the frequent actions of a human's daily life. So the actual reason behind closing the eyelids is a biological one. Here we go, the nose and eyes of a human are mutually connected by a nerve called Cranial nerve. When a human being is about to sneeze, the nose send a quick message to the brain and the brain sends a triggering alarm to the eyes in order to close his/her eyelids immediately. It is a human nature and it cannot be tried to outplay. 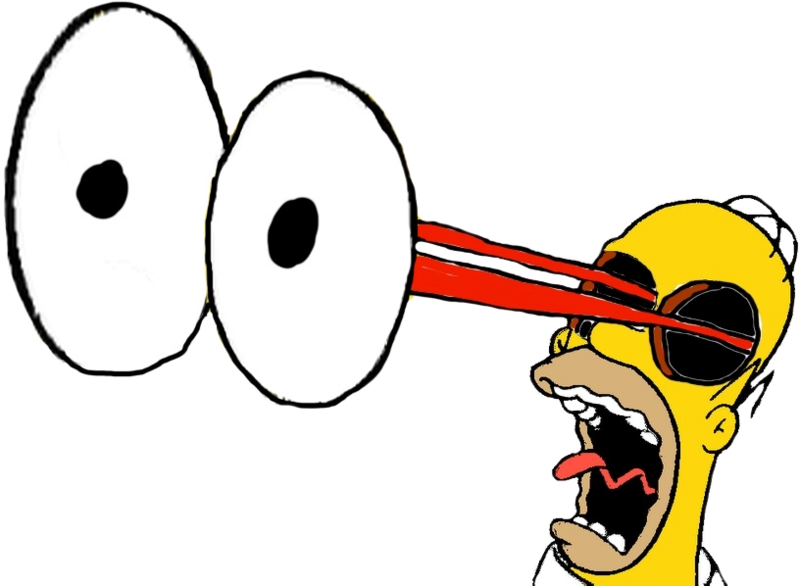 What happens if some one try to sneeze with eyes opened?.. There are some victims of this unwanted action tried against the nature of human life. The worse impact according to the biological expert is "The eyeballs can be thrown out of the eyelids, literally". Brain is the CPU of a body, now what happens here is when the brain sends out a message to eyelids to be closed when you are about to sneeze, one cannot try to keep the eyelids open beyond this command by the brain. Cranial nerves are one of the most sensitive nerves across the body. The brain trigger a message to eyelids to close because the power of a sneezing through a nose is high, more likely to damage the eyeball nerves and push the eyes out of it's normal position. First, the nose feels twitchy. The pressure in your chest is build with some immense pleasure. Nose sends a message to the brain about the forth coming sneeze. Brain command eyelids to be closed, cranial nerves acts as an interfering character here between the brain and nose/eyelids. Eyelids are closed and a-ach-achooooooo... One can realize the force of a sneeze in his/her mouth. It sprays saliva out of the mouth in a forceful way. NOTE: PLEASE DON'T TRY THIS AT HOME! 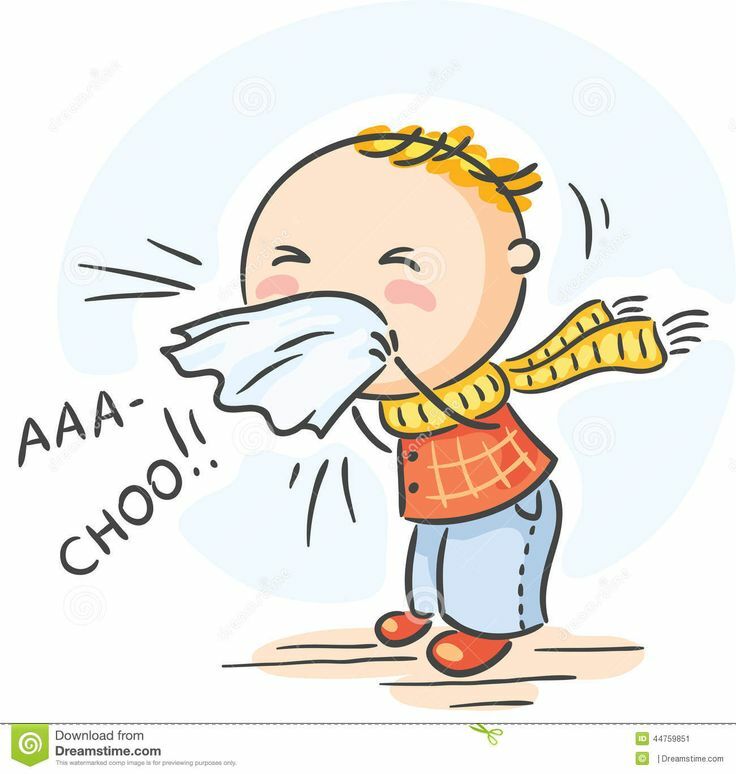 Sneeze.... Sneeze.... Sneeze.... Ach-Achooooo & Enjoy the pleasure in it!